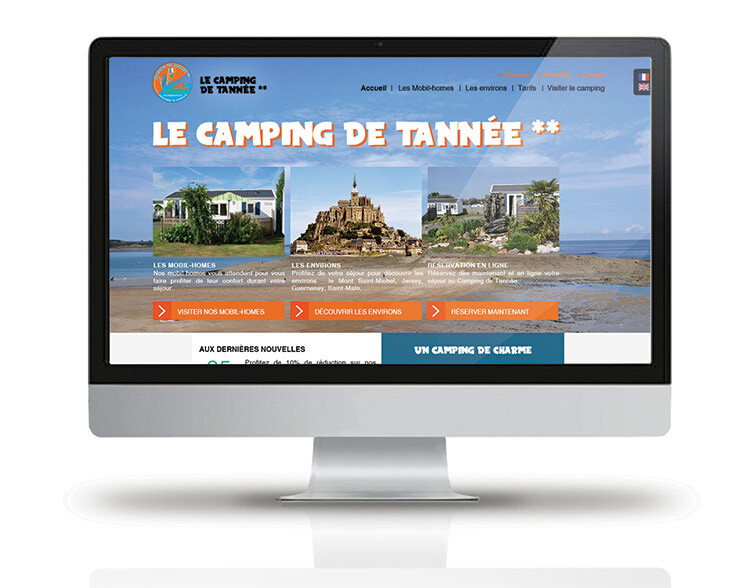 The Campsite of Tannée’s website has a new look for the new year ! Find our mobile homes, our prices and enjoy the entire width of your screen to discover the area of Campsite in Saint-Coulomb . You can now book your stay online using the button provided for this purpose at the top of the page. Click and let us guide you ! Also enjoy the virtual tour of Campsite of Tannée to browse the site as if you were there. For more information , please use the contact form or call us .